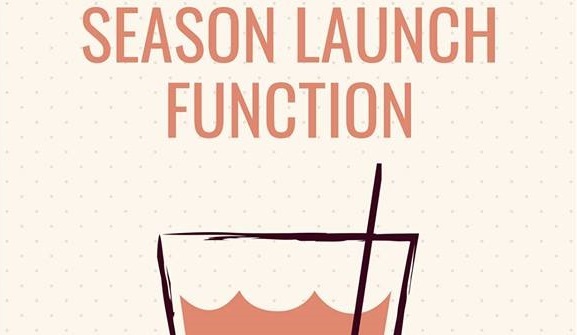 Kwinana Cricket Club invites ALL members past and present to attend our official Season Launch Function for 2018/19. 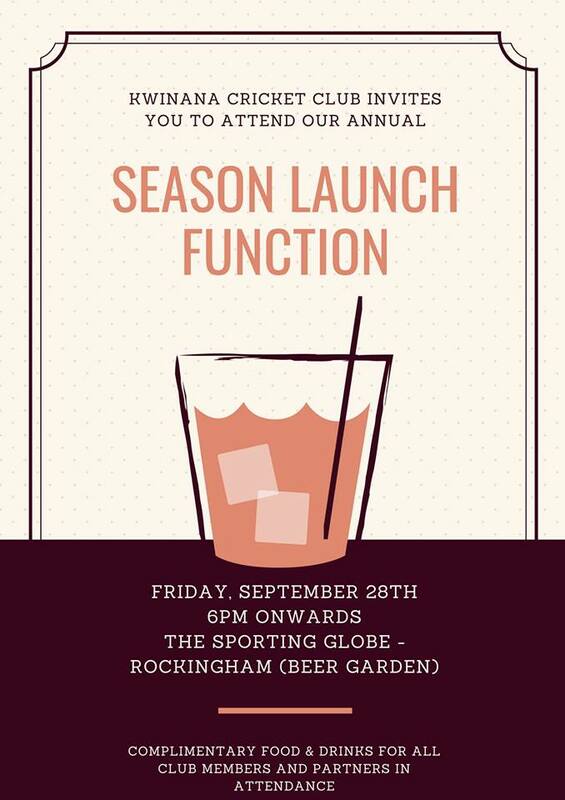 The event will take place at The Sporting Globe Rockingham kicking off at 6pm. All members are encouraged to bring their partners along and help themselves to food and drinks on us! Great opportunity to get to know each other and get ready for the big season ahead!